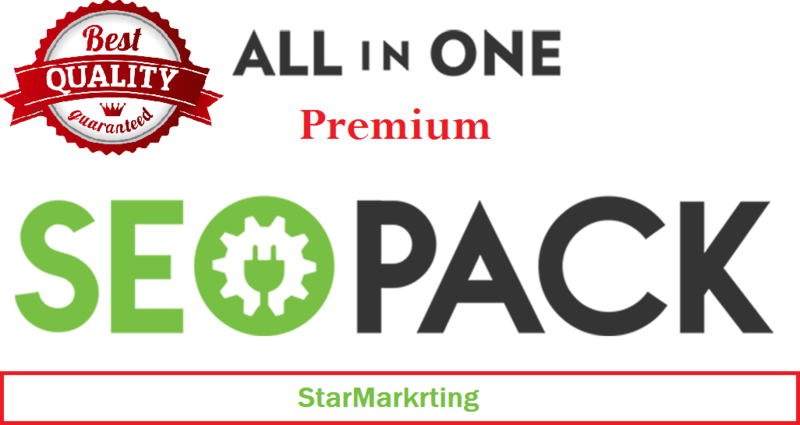 With my All in One SEO Package, you will get best backlinks that contains 8 platform of various submissions. This is the best mix seen for such low price which will skyrocket your rankings effectively. So I'll carefully select the best linking domains for your site. It will help your portfolio diversify even further. I will select an article relevant to your niche and spin it. The spun articles shall be submitted along with your website URL placed as anchor text. We do the best top SEO Authority Link Building that your site needs today to Rank Higher in the Google SERPS so you can get the best of the best of SEO backlinks you can get/build today for increasing your Keyword Ranking result positions. We create great backlinks while promoting your site at the same time. We create backlinks on the most high traffic sites with best authority. Such as EDU Profiles, WEB 2.0 Properties, Social Bookmark, DOC Sharing Contextual Iinks, Social media sharing & more! Web 2.0 sites are web 2.0 because of insane amount of traffic they get. They are ranked high and we'll create 10 blog posts linking to your site. We create an article and convert it into a PDF Document and submit it to the top 10 DOC Sharing sites. Creating great promotional content and traffic inducing backlinks to your site. We'll manually share and submit your website URL to the 10 Social Bookmarking sites. These will go on helping your website in multiple ways. Image submission links are great for diversifying your backlink profile. We will create 10 image submission links from popular websites. EDU and GOV backlinks are great way to gain authority but can also be used for gaining some good backlinks too. We'll create 10 Powerful EDU/GOV Backlinks to your website. Share your video on to 10 High PR Websites to get more exposure, traffic and leads. We create 10 Strong Profile backlinks on High DA websites to your url/keywords. These links are powerful and proven to rank your website. Social Media sites are so popular today that no good site online today is without backlinks from them. Whether it's people posting your site to their timeline or sharing it to a page or in a group. Q. Is it all dofollow links? A. No, I mix dofollow and nofollow. Q. How many URL's and keywords are allowed? A. We need one URL and up to 5 keywords for this package. Q. Are there any niches that you don't allow? A. Yes, there are a few that I do not allow: adult,drugs,casino,alcohol,pharma. Q. Shall I get the report? A. Yes, you will get the complete work report.